June 2: singing with MUSARC at the London Festival of Architecture. 6 hours. Solo site-specific performance installation. In the Old Library of The Charterhouse in London, site of monastic study in the 14th and 15th centuries, men follow strict time disciplines. One copies out texts onto a laptop: texts about other possible worlds that really exist within our world (heterotopias) by Michel Foucault, about aesthetic political strategy by Stevphen Shukaitis, and about current university-sector strike actions. At the same time he marks a cyclical time structure at an initially glacial pace using 4 Indonesian bonang pot gongs (pelog 1, pelog 2 with mini tambourine on top, pelog 3 upside-down, & slendro 2), ukelele, electric hair trimmer, electric fan rigged up to hit against cardboard, and child’s accordion. Richard Hames created and followed his own time discipline at the same time: his laptop barks out orders to carry out the activities Hames does on a daily basis. But the computer has been programmed with the data of what activities actually follow other activities in Hames’s real life and is following an algorithm to ensure that it always chooses the least likely activity to follow on from the previous activity. 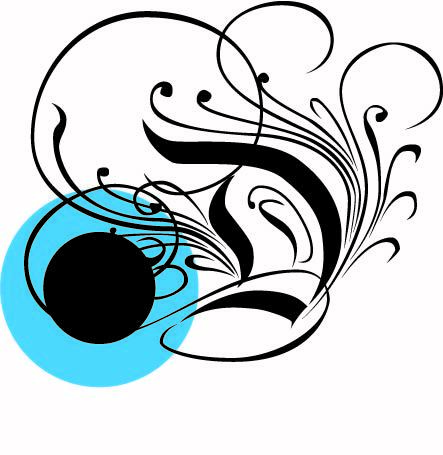 September 4: Conference paper: ‘“Temporary Hegemonic Zones”: Conducting and Conduction in Experimental Music’. Finding Democracy in Music, University of Huddersfield. May 1: “Well I want it in writing, the smallest event and the secretest agency,” a music theory fiction show. Cornell University (Ithaca, NY), A.D. White House, Guerlac Room. February 12: performance with Ollie Evans. Non-Threat Theatre Event. Ollie Evans, The ABCs of Theatre. Tottenham Chances. December 14: Hackney Attic, London. 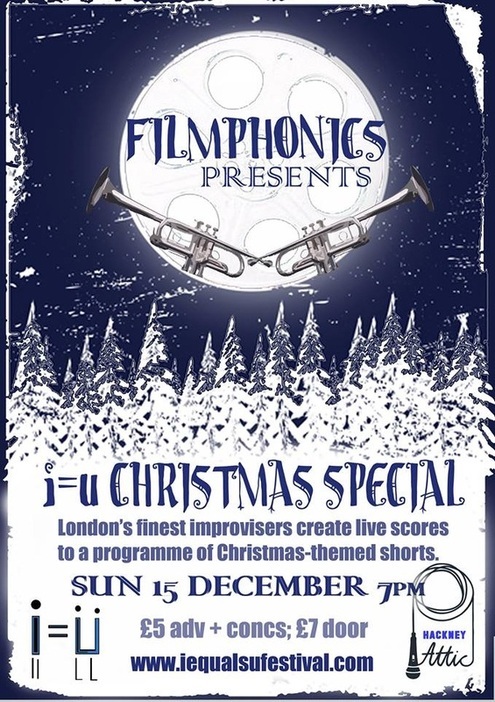 Filmphonics presents: The i=u Christmas Special. Live scoring to four short films.